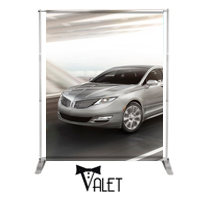 Here you’ll find the largest selection of roll-up banners and banner stands on the market. 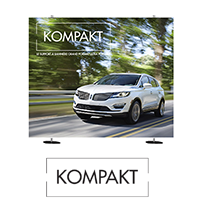 We’ll print your banners in our workshop on a wide selection of materials perfectly adapted for use on a variety of different exhibit structures. Contact our representatives for further details about our huge selection and get expert advice. Contact one of our representatives for further details and expert advice!